It’s lengthy but I love it! “There comes a time in your life, when you walk away from the drama and people who create it. You surround yourself with people who make you laugh. Forget the bad and FOCUS ON THE GOOD! Love the people who treat you right, pray for the ones who don’t! I grew up in a small mining town Kearny AZ! AZ Native! 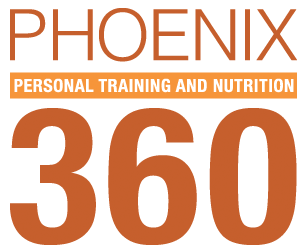 I became interested in Phoenix 360 Fitness when I came with my coworker Lisa about May or June of 2016. What’s was your recent biggest hurdle and how did you overcome/managed it? Being diagnosed with breast cancer last November has been my biggest and most recent hurdle in life so far! It was really over whelming at first. Once I got over the shock and got through telling family and friends, I discovered that I had to deal with it! Nothing was going to change the fact that I had it and there was certain things that I would have to do to be cured or get rid of it. As I met with my doctors they all kept saying I was in good health and good shape physically. “You will be okay.” They kept reassuring me that I would get through it. After surgery, 4 chemo therapy treatments and 6 1/2 weeks of radiation the journey is coming to an end. Through it all, I tried to keep my attitude in check, think of the positive parts of this journey and know that it could have been so much worse. And most of all try to continue to eat as good as it was humanly possible and continue to work out to get me through it. Overall, if I had not started out in good health, the road would have been so much harder to travel. What motivates/inspires you to train and push yourself to your limits? Not going back to a weight that I was uncomfortable with. Feeling better overall physically and mentally! Waking up everyday ready to take on the day no matter what! 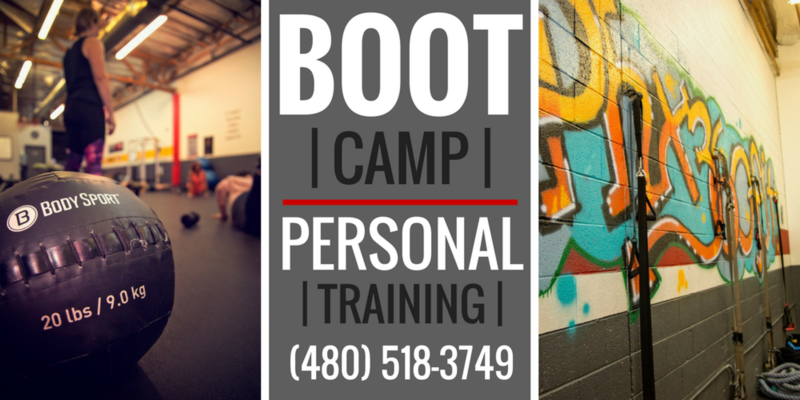 I attend class at Phoenix 360 Fitness at least 4 or 5 times a week. My husband and I like to ride bikes and walk our dog daily. The bike riding has been put on hold due to the hotter temperatures. The training at Phoenix 360 help me in several ways. At first it was aiding me in my weight loss goals. Then I discovered it helped eliminate a lot of stress in my life. And just in the past 7 months I discovered it assisted me in getting through one of the biggest health issues I have had to face today. I enjoy working on the TRX Suspension Trainer and I also enjoy using the kettlebells. How do you balance your time with a job, and taking care of yourself? I used to try to cater to what everyone else thought I should be doing or where I should be going. But I learned that I need to work out for me. So I just communicate better with co-workers and family when I am going to work out. And if they need me or want me to go somewhere they make it fit my time frame. If I didn’t, I would never find time to work out! If you could give our readers one health or weightloss tip, what would it be? Starting the weight loss journey can be difficult! 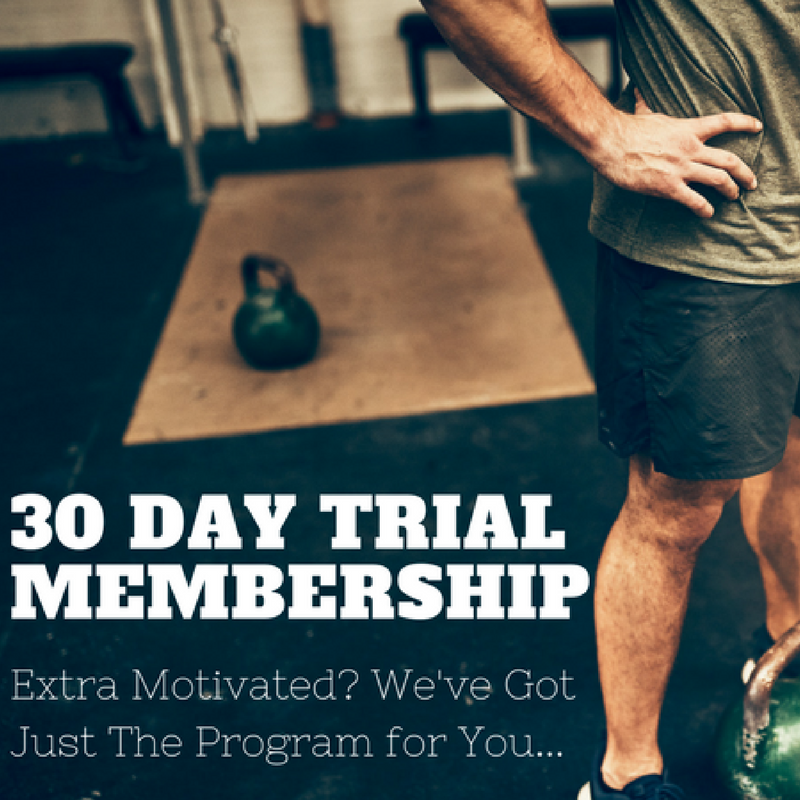 Use the benefits that Phoenix 360 Fitness offers to jump start you! Once on the path it will direct you to better health and a happier life! Next postA Mountain or a Molehill? I need to post her replies on my wall to remind me daily how much benefit there is in physical fitness. Thanks Kathy!! I love you lots!! !